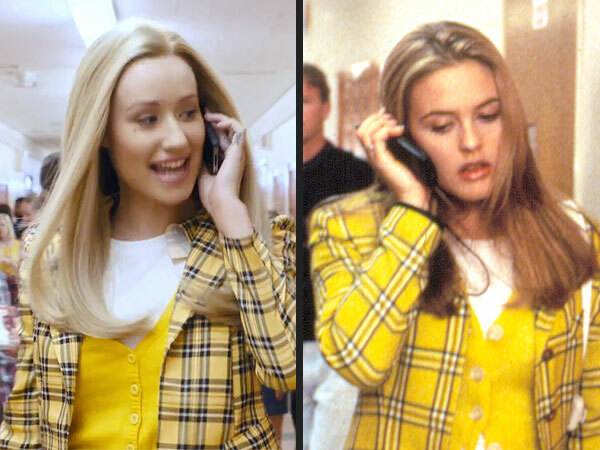 I don’t know what impresses me more the fact that in Australia the toilets flush backwards or the fact that Iggy Azalea made such an good homage to the 90s cult classic Clueless. I mean, Iggy herself was but a little Joey in her mama kangaroo’s pouch when this movie came out (Iggy was born in 1993, Clueless came out in 1995). Whether this song is your cup of tea (can of Fosters in Austraila) or not, if you love the movie Clueless, this video is worth a watch for sure. Enjoy and sorry for all to all my Australian friends for the stereotypes. Your apology package of Vegemite is in the mail!